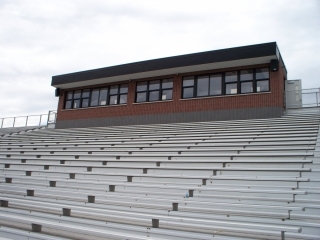 Technomad LLC, a leader in weatherproof loudspeakers and audio systems since 1995, announces that Hatboro-Horsham High School in the Philadelphia suburbs is now using a Technomad Turnkey PA System to enhance audio quality and coverage for sporting events in its outdoor campus stadium. 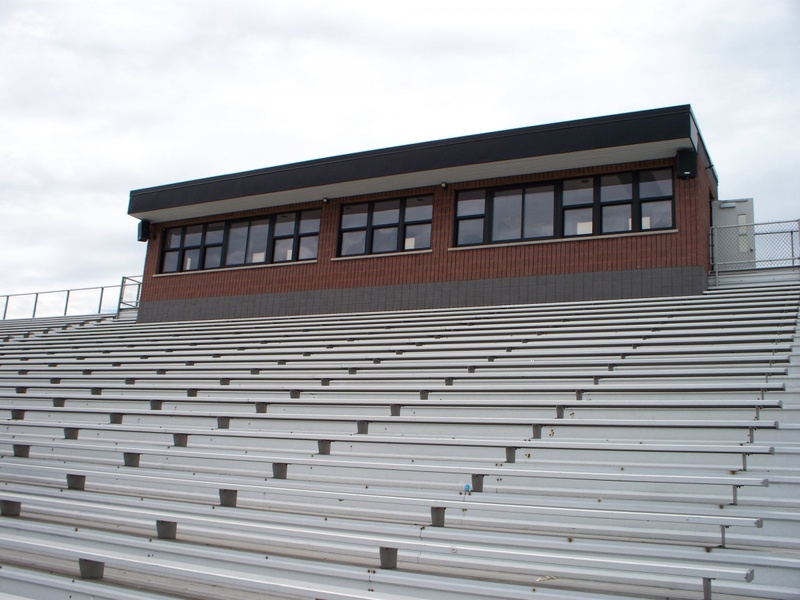 The high school successfully used the system for its Fall 2009 football season and will use this system this spring for track and field events, as well as other outdoor sports and events. The Technomad system, featuring two Technomad Noho weatherproof loudspeakers and a turnkey signal processing rack, replaced a pair of aging public address horns plagues by unintelligible voice reproduction and low-fidelity musical output. According to Joe Torquato, Owner and President of systems integration firm Omega Electronics, Hatboro-Horsham was looking to install something with the fidelity and response of a home audio system. 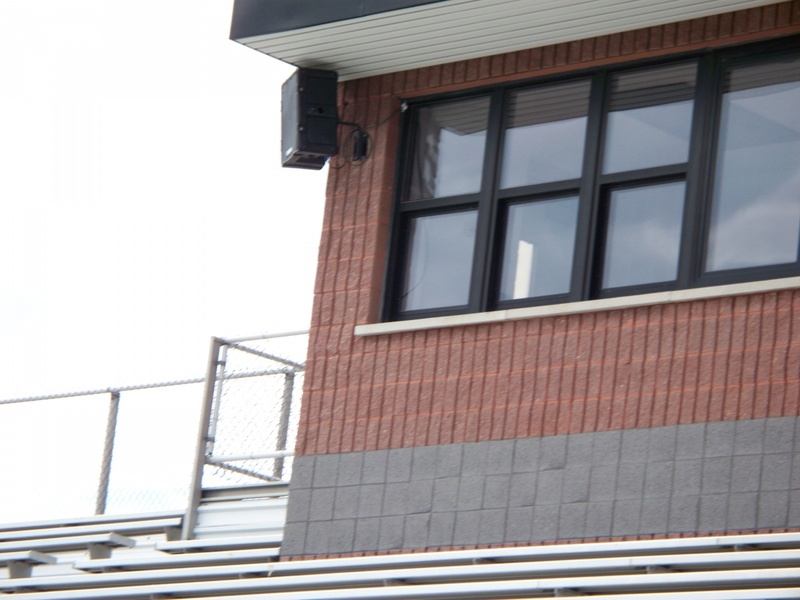 Torquato and his team set up the system in under four hours, installing the Nohos on the press box façade following masonry work to smooth the textured brick surface for the mounts. The IP56-rated weatherproof design of the loudspeakers mean that they will remain outside and unprotected from the elements year-round.